All you’ll need to create your own organic, herbal garden are live herb plants, pond supplies, seeds, trellises and garden tool (shovel, hand pruner, garden fork, and a trowel). One of the most important things do at the start is setting up your garden. You need to pick a spot where there sun shines to it. So location, location, location is important. 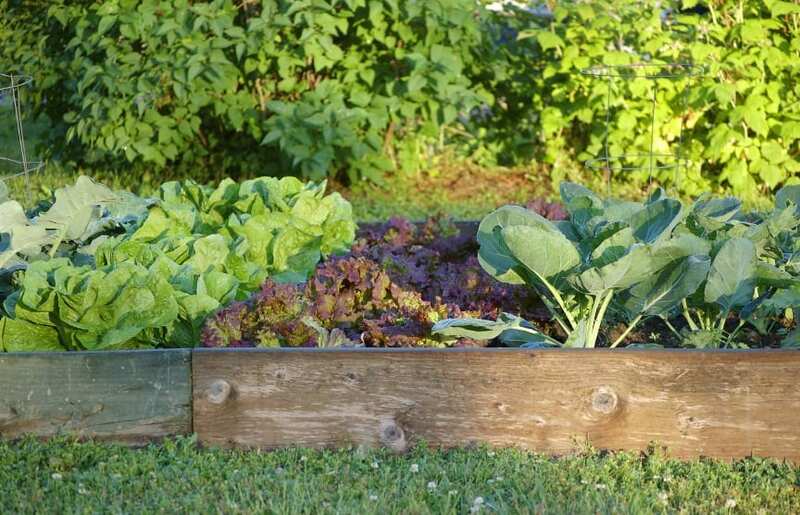 Your organic garden growth is going to need at least 8-10 hours a day of sunlight. To perform its optimal best, the full sun should be on it at least the minimum of 10 hours a day. Yet, depending where you live, you will have to use your best judgment of where you’re going to put your garden. Next, is considering the purpose of your organic garden. Will you want visitors at your garden such as butterflies and birds? With certain flowers you can attract them, feed them, watch them, and discover nature’s critters. Yet, to attract them you’ll need a few things in your herbal garden when you add on to it such as fountains, walkways, trails, and birdfeeders, plus sculptures or art work that can safely be placed around it. Most gardeners will use their organic garden to grow culinary herbs (i.e. basil, bay, cilantro, dill, sage, or chili pequines). Are you making a garden for supplying your dyes for clothing or do you need leaves, petals and flower heads to dry for potpourri? You can also make a medicinal garden that will give you safe remedies. Learn which herbs grow best in your climate and soil. Visit other gardens; such as at local parks, state parks, museums, join a local garden-club tour. Take notice of what photos are best for planting, and designing your garden. One way to network and learn more about herbs is being a member of a local or state, or even a National Herbal Society. The meetings you attend can be educational and great for learning new techniques and methods for your personal garden. This source of support can help you continue your tending to your herbal garden. You’ll meet other gardeners which are renowned for what they know and what they can share. As a novice, you can benefit with those who are experts and learn from them. Planting your herbs in containers saves room. When buying seeds appropriate for your outdoor garden, it should be planned out before going through your design and layout of your garden. Will you put in pots, containers, palettes…or simply straight to the backyard ground? Containers are eye-catching and in your palette you can make your herbs according to colors, types, types of culinary herbs and for making potpourri. Also, herbs for the sense of fragrant-gardens are popular ones to make. Yet, choose wisely as these all will end up growing big enough to transfer them to your outside herbal garden area. Learn which organic herbals are sensitive. Some are too sensitive for certain climates. For instance, living in the heated South, herbs that are potted in small containers should be under shady areas during the peak of heat during the day. Enclose your garden, partially, with a fence, wall or trellis. You’ll capture and intensify the fragrance of your herbs, and in the process you’ll gain a structured, private oasis, as well as a great planting area for your garden. Add water in some form, even if only a tiny fountain or birdbath. These can be floating or nuzzled attached to pumps. They are great for serene and relaxing strolls around the house or sitting out on the patio nearby the designated spot. Having natural sounds of waterfalls are tranquil and peaceful for a garden. Along with the fountain, its gentle sounds will add a sense of tranquility to the scene, and the extra moisture in the air will further intensify the scent of the herbs. Lavender and lilies are perfect for this type of garden. Remind us that gardens serve a sense of natural environments we can live in. Below are two famous garden examples from around the world. Perfect examples of space and natural environments that the world shares. Here are two of the most beautiful gardens in the world. Creator Charles Jencks designed this unique private garden encompassing 30 acres of Scotland. Science and mathematics provide the theme for 40 areas of focus including gardens, sculptures and bridges. Visitors can trek to the tiniest building blocks of matter on the Quark Walk or see fractal geometry amid various lakes and landforms. This 600 acre site boasts 200 acres of gardens and contains an impressive cycad and palm collection, one of the world’s finest. Highlights include the European Renaissance garden, a Stonehenge feature and a 17th-century French garden. Over 670 native orchid species and hybrids are housed within the orchid nursery, the largest collection in Thailand.